Please fill in your name, email and enquiry on the form below. If you would like us to call you - include your phone number. 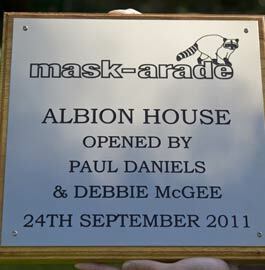 We are an online sign company based in North Devon. 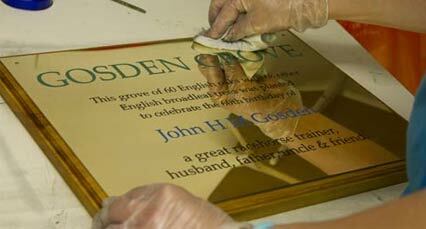 Signs are custom made in our workshops and dispatched all over the world. 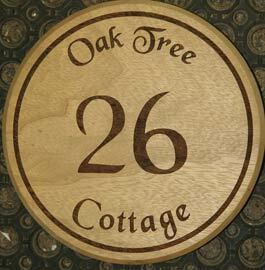 Our designers, craftsmen and carpenters are all on site to create your sign, just the way you want it. You can call us in office hours - Monday - Friday 9.30am - 4.00pm. Yelland Farm Workshops, High Bickington, Umberleigh, North Devon EX37 9BX.